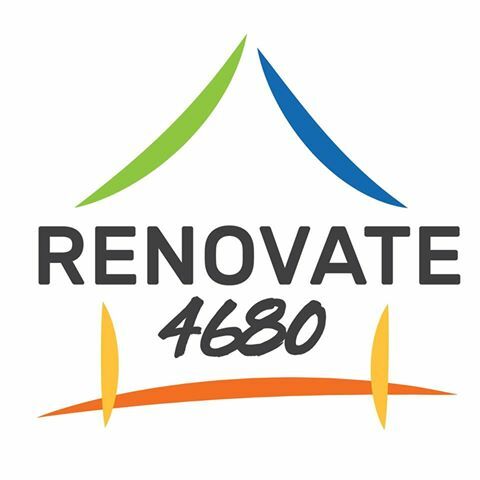 Ashleigh from Elevate Media provides some valuable insights for those renovating their homes. Ashleigh says “When renovating your home, you need to keep in mind that one day you’re ultimately going to sell it.” With a high percentage of home sellers now choosing video content as part of their selling strategies, video provides a better online tour of your property while also leaving a more professional and lasting impression. Elevate Media will showcase the winner within their edition of Gladstone News, both print and online. Elevate specialise in navigating new media through social channels to search-term sensitive specific advertising, finding the customers who are actively looking for your product. The visual team made up of a script writer, videographer, graphic designer, and producer have recently been selected to produce for big brands like Stockland Gladstone, CQUniversity, and Shirlaws. 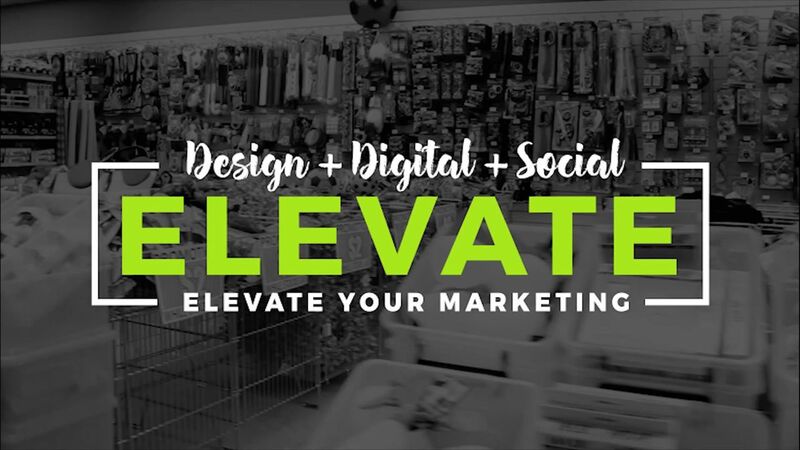 Elevate are more than just a website developer, we have a full local team that act as a ‘Marketing Support Crew’ for each and every one of our business clients. We make sure you have the right content so you are found on Google, help you find ways to get people to visit you website or make a transaction via social platforms. 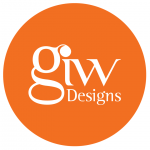 It’s our job to explore the best options that will help drive more sales for a client. We get great results from text, email, and video increasing your website traffic and engaging more customers, all day, every day.